Track the performances of your campaigns and analyse your results in the most comprehensive way possible. Say hello to The Next Ad's brand new reporting solution. The Next Ad Analytics is the new, visual way of reviewing the performances of all your campaigns managed via The Next Ad, in real-time. 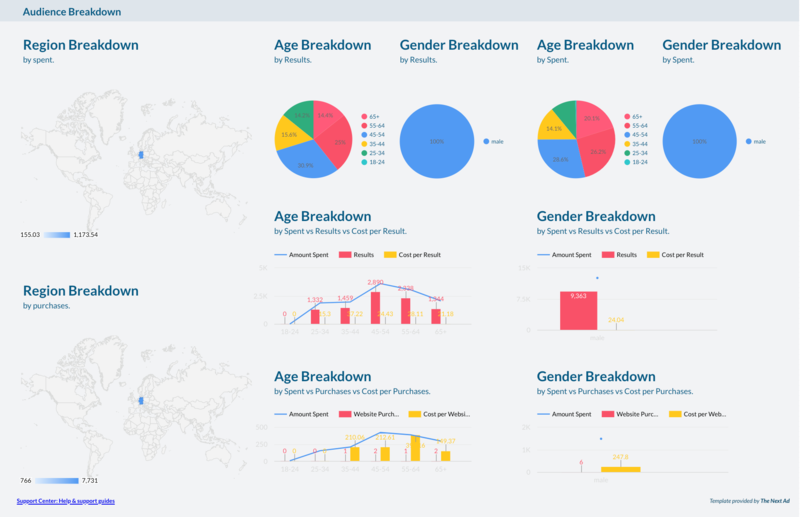 With the user-friendly, real-time reporting dashboards of The Next Ad, you will be able to benchmark your data in the most efficient way possible and customise templates according to your personal preferences. Check out our blog where we have listed the 6 reasons why we are so excited about the launch of this feature on our platform! Want to find out how using an advanced analytics software can give you a competitive advantage over the rest? Check out our newly released white paper by clicking on the button below! Built-in tool to use and create UTM templates, saving you time and mistakes. Integrate your data with Google Analytics or any other analytic system using tags and automatically add UTM tags on both ad sets and an ad creative level to your campaign. 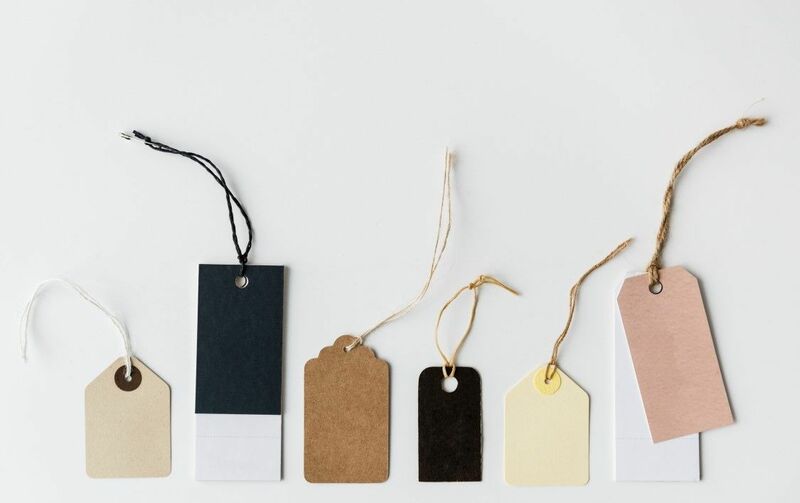 Benefit from the template, providing you with a pre-set of tags or simply use the feature to create the tags yourself according to your personal preference. Need more information on working with UTM Tags? We got what you need!